Gentle and soothing music that can only be described as angelic! 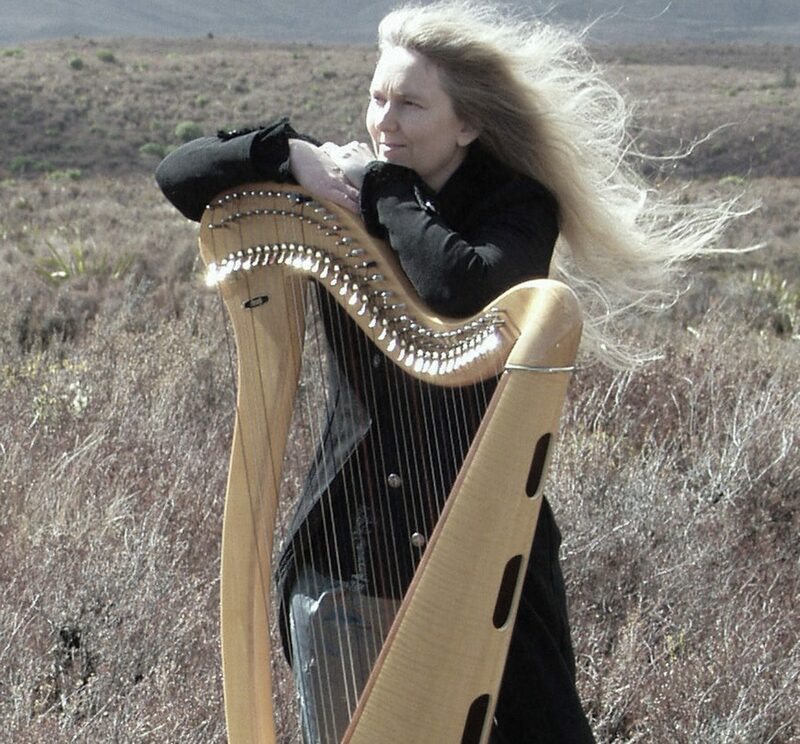 Delight your guests with harp music at your event or wedding. Gentle instrumentals – that will enchant young and old. Celtic, Medieval and contemporary compositions. This fabulous addition to your event will set just the right atmosphere – gentle and soothing music that can only be described as angelic! Wonderful to set the mood at your evening event. Enjoy the romantic atmosphere of instrumental harp music. Robyn can play before your wedding service as your guests are arriving to create a wonderful atmosphere.